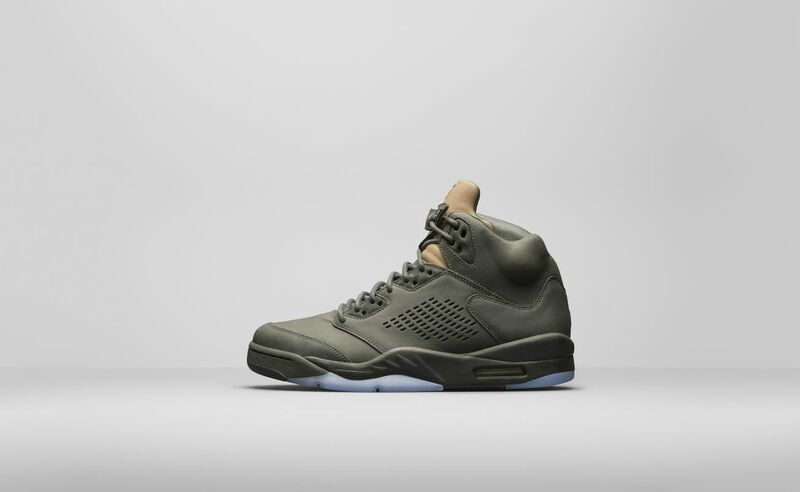 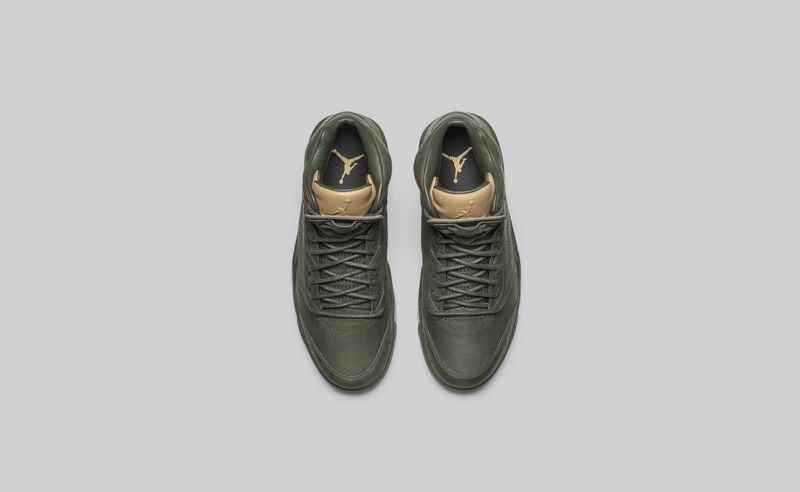 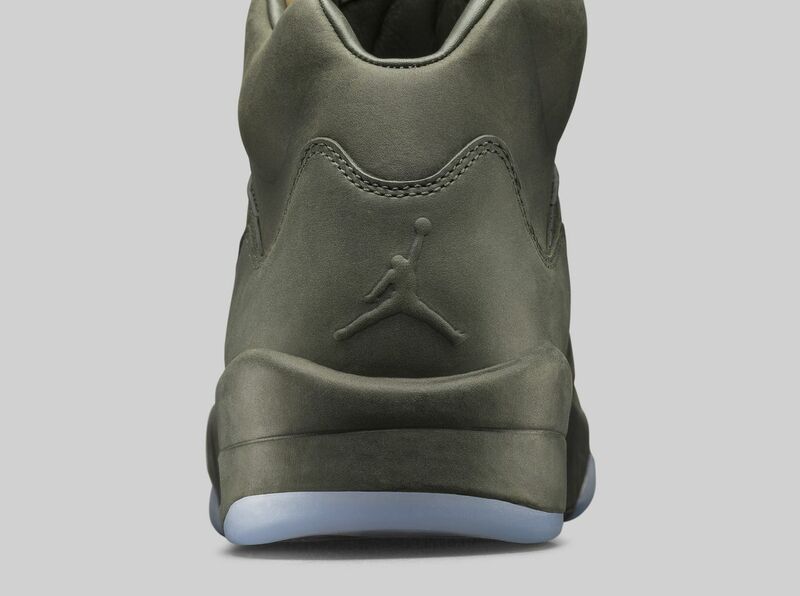 Air Jordan 5 "Take Flight"
The Air Jordan V takes design cues from a P51 flight bomber jacket. 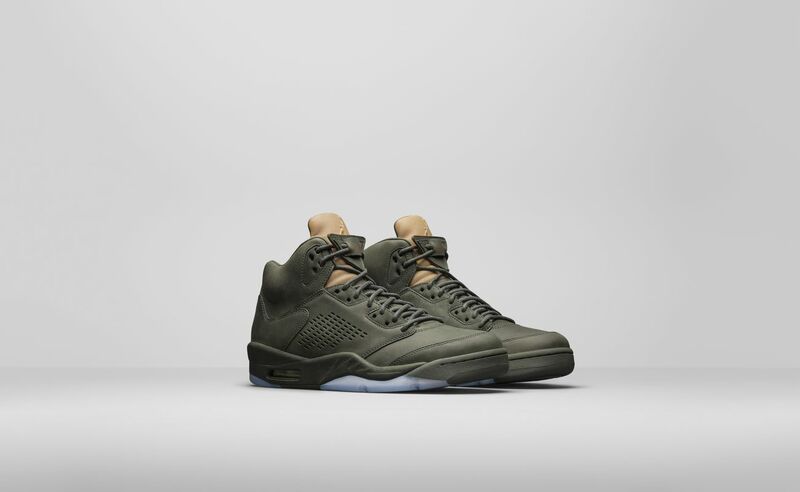 The leather wrapped midsole, a new construction technique to the Air Jordan V, beautifully grounds the sequoia green silhouette and is balanced by premium materials throughout the upper. 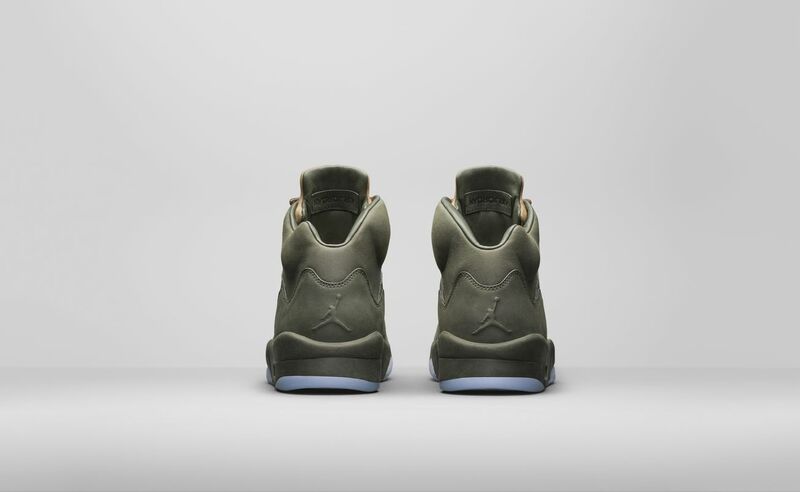 For 2017, Jordan Brand is taking the iconic Air Jordan 5 to the next level with a new Premium build. 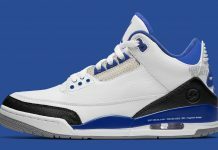 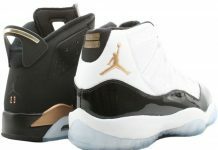 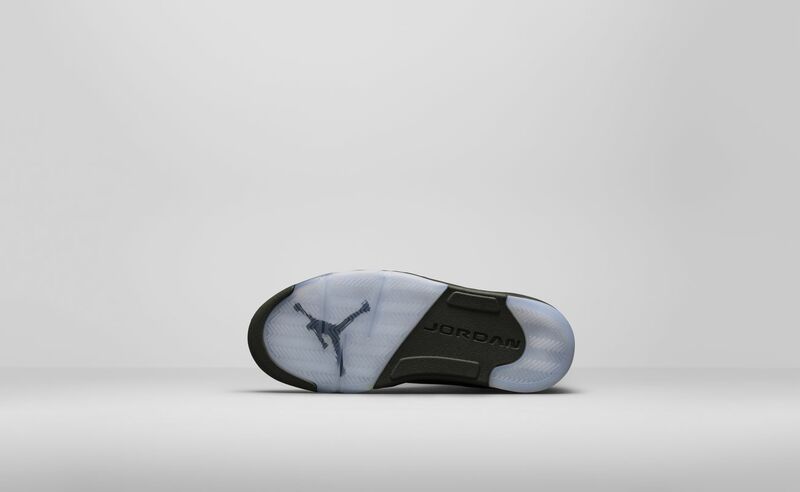 Rather than featuring the standard construction, the Premium take on the AJ5 will take on leather throughout the upper. 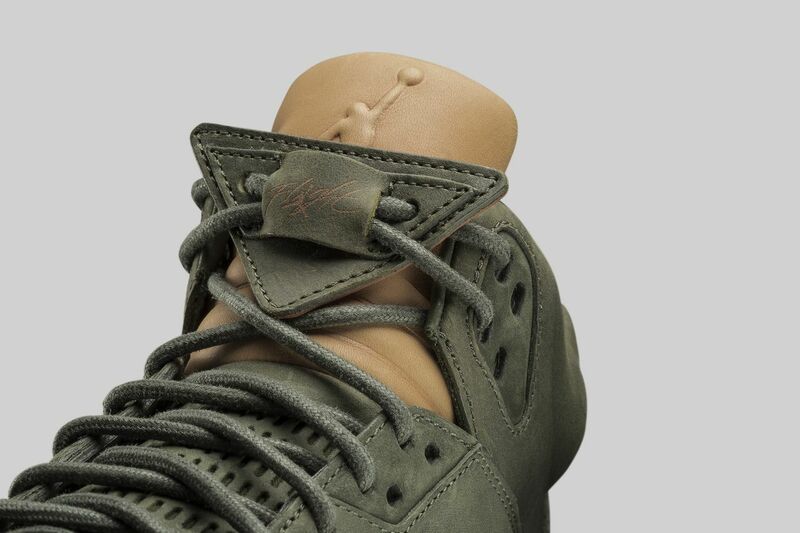 This “Take Flight” colorway features a clean, tonal sequoia upper that pairs with a vachetta tan tongue and translucent outsole, completing the clean premium look. 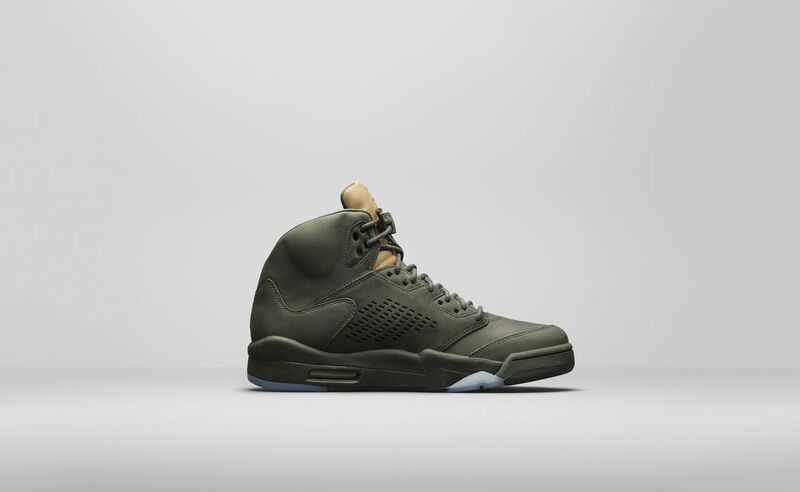 As of now, you can expect the Air Jordan 5 Premium “Take Flight” to hit select Jordan Brand retailers in 2017. 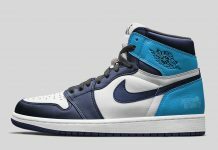 To stay on top of this release, be sure to give us a follow @ModernNotoriety and as always, share your thoughts on this release in the comments below.